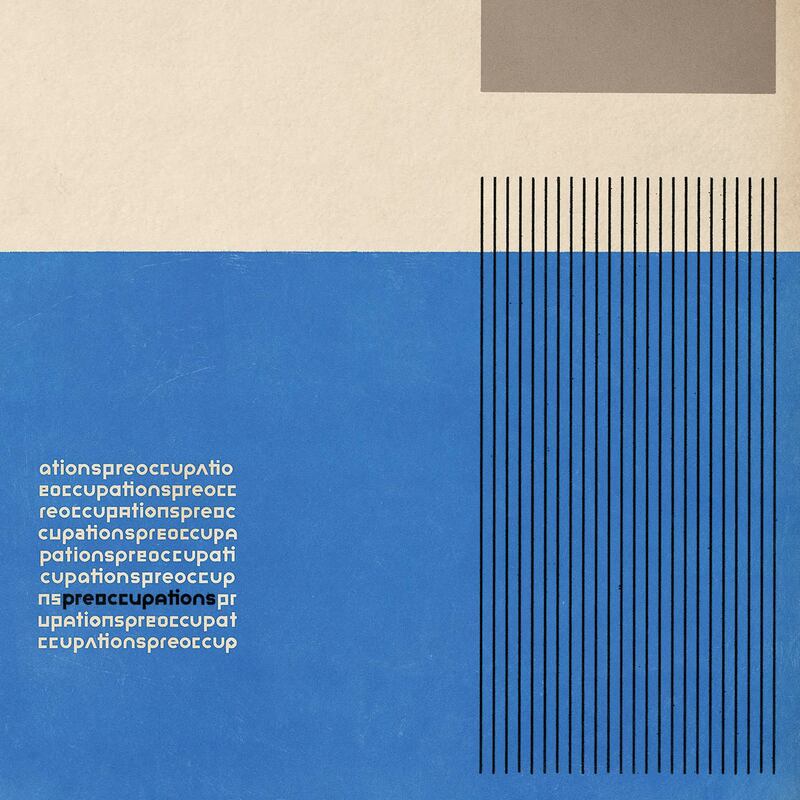 Quick Description: Second album from the bass-heavy indie rock act. Why You Should Listen: Deap Vally hasn't lost a step from their awesome debut. Overall Thoughts: The worst thing about this album is its cringeworthy title, which might turn off listeners who would otherwise be really into this sort of proto-Dead Weather/DFA1979-sounding group. There had been some early singles that showed promise, but the whole thing is just a great follow-up to their debut album. 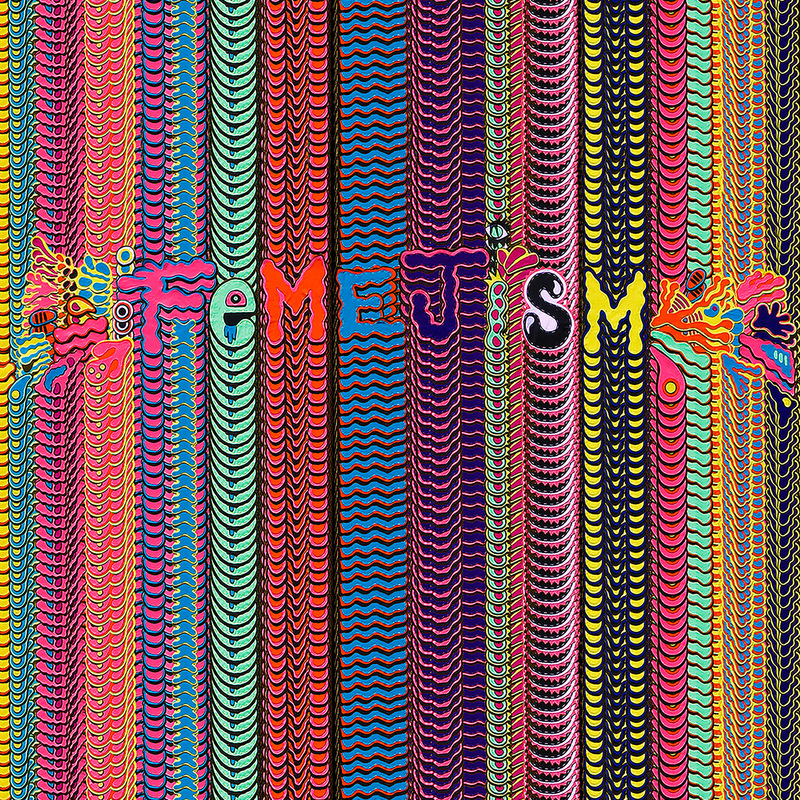 Lead track (and lead single) "Royal Jelly" sets the tone for a great listen, and arguably the best of the week. Recommendation: Absolutely worth a listen this week, a highlight. Quick Description: Latest album from the roots-rock act that goes a little less roots and a little more AAA rock. 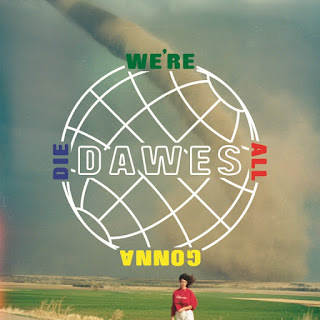 Why You Should Listen: Dawes knows how to write a good song even if it's not what you expect. 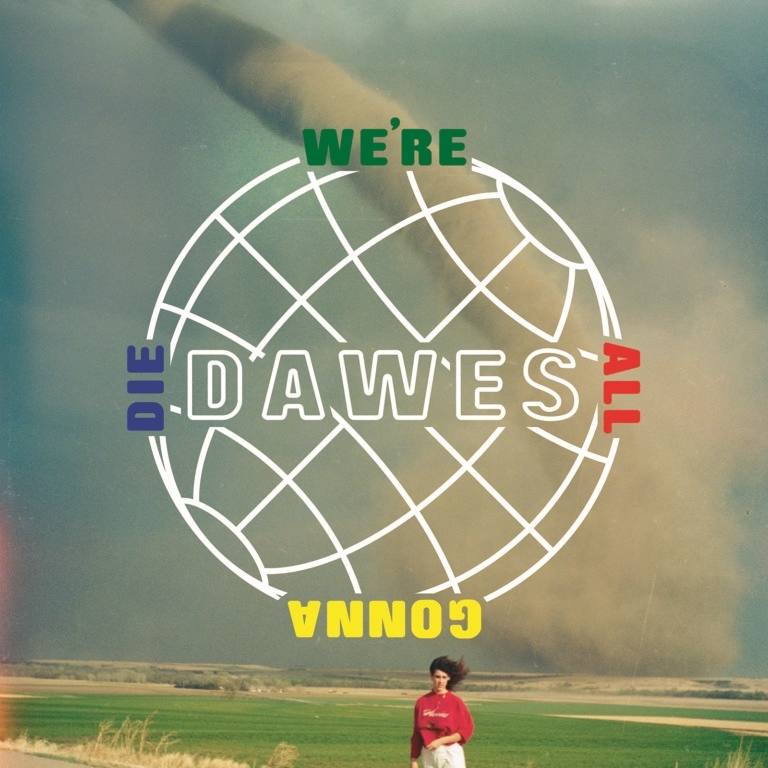 Overall Thoughts: Dawes comes to this fifth album with a lot of baggage. Known as a great live band and having some seriously wonderful songs like "When My Time Comes" and "If I Wanted Someone," they've gone full adult alternative at this point, following a Guster-like trajectory into something a little less interesting. Nothing here especially stands out except for how it ultimately feels somewhat mediocre and mailed-in. For a band with this much going for it and so much talent in songwriting and performing, it's worth setting the bar high, and they unfortunately don't come close to clearing it. Recommendation: Might be worth trying for a listen, but I doubt you'll want to stick around. Quick Description: The band formerly known as Viet Cong improves on an already-solid post-punk sound. Why You Should Listen: Easily the most interesting listen this week. 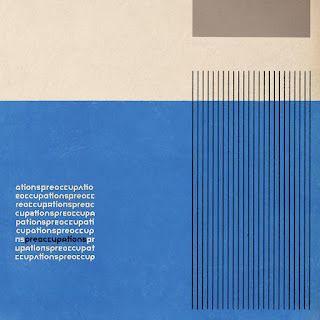 Overall Thoughts: I didn't love this band's debut, and some issues with the band's admittedly misguided name (both real world and internet) prompted a change to Preoccupations, and with that change seems to be a renewed focus of sorts on some music that is really an interesting listen from start to finish. Nine tracks with single word titles, a lot of fascinating musical choices, and the result is a really solid listen. Recommendation: A favorite this week. Definitely give this a spin. Quick Description: Second album from the duo struggles to find its spot. Why You Should Listen: Their first album was great, and when this is working it is working. 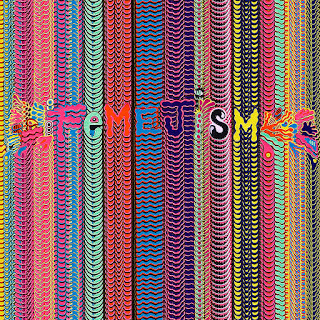 Overall Thoughts: This is an album I really want to take more time with. Even though the first listen did not make a huge impact on me on a whole, their debut album was a really solid album that mixed electronica and R&B in a pretty great way. 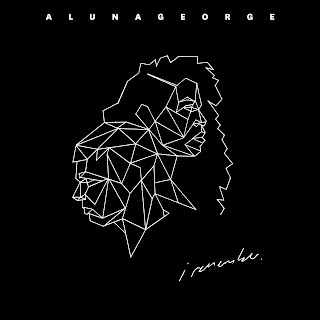 Since then, a lot of acts are doing a similar thing, and AlunaGeorge hasn't really stepped forward to capitalize until now. The result is an album that I didn't hate, but didn't feel like it did much to stand out, either. We'll see if this is more of a grower, but for now I'm withholding significant judgement. Recommendation: Certainly worth a listen. Quick Description: Latest album from the folkie turns the acoustics up to eleven. 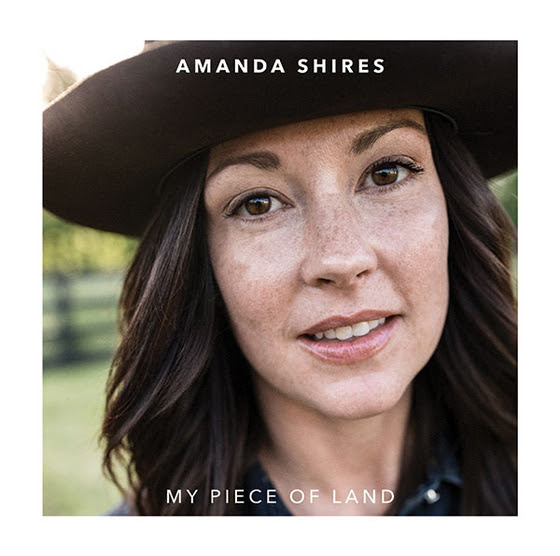 Why You Should Listen: Shires has yet to produce a bad album. Overall Thoughts: Down Fell the Doves came out three years ago and it still holds up (as well as still sits in my "saved music" lineup in Spotify even now). In an era where bands and artists tend to abandon the folk for the more mainstream, Shires succeeds in staying true to her sound while still feeling like she's evolving. The comparisons to her husband, Jason Isbell, will surely persist, but I'll come right out and say that this album cements my belief that Shires is the superior artist. This is a great album and should deserve all the recognition it's sure to get. 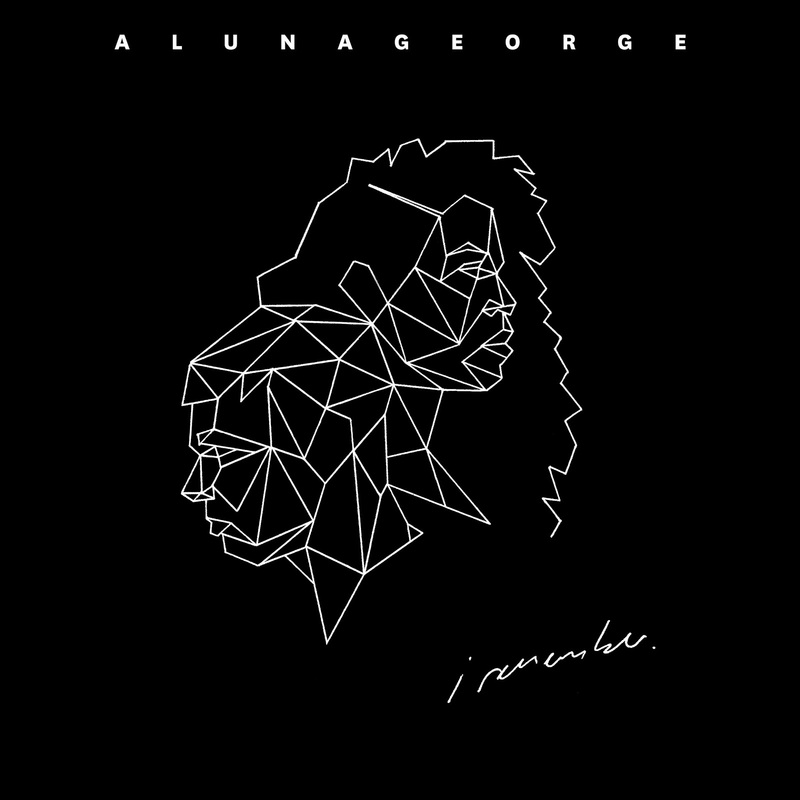 Recommendation: One of the best of the week. A great listen. Quick Description: Latest album by the folk artists, first since True Detective. Why You Should Listen: Their dark, brooding folk music hits a lot of our favorites here. 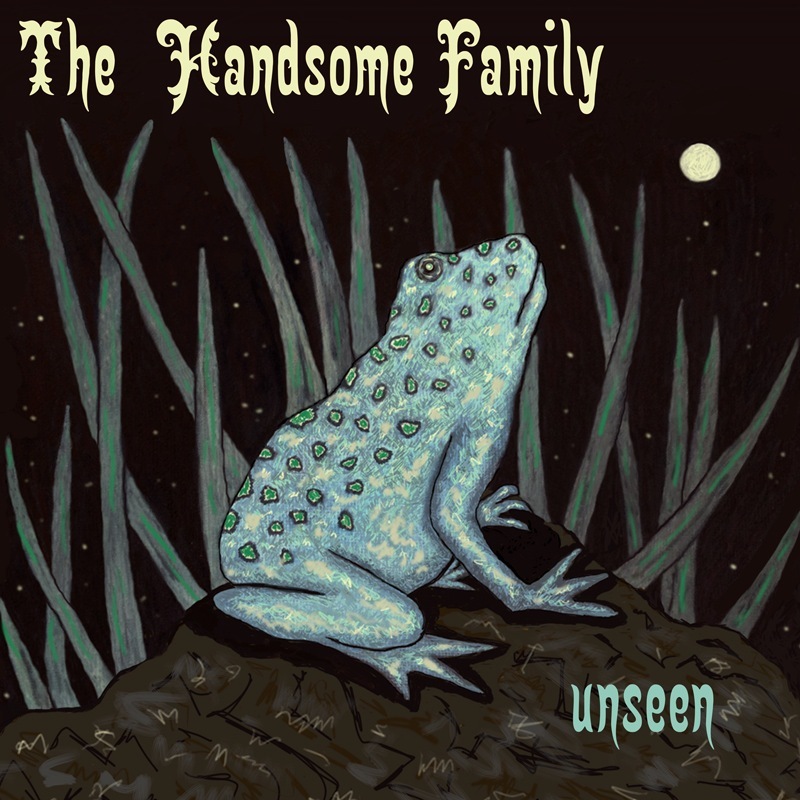 Overall Thoughts: After "Far From Any Road" got picked up as the season 1 theme for True Detective, The Handsome Family got some overdue attention. 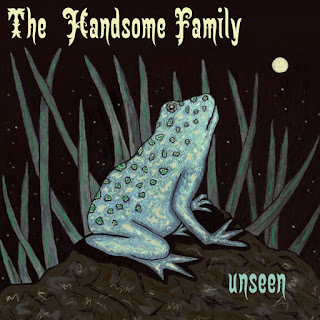 Unseen continues along the same workmanlike quality that their older albums provide, and their sound continues to have a lot of solid appeal even if there aren't necessarily individual standout songs. Recommendation: Still a good listen for this week. Quick Description: Latest album from the punk act. 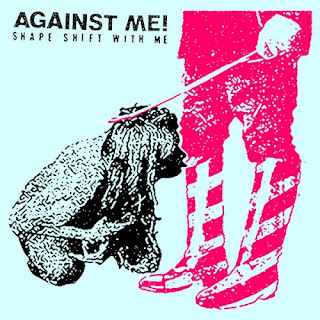 Why You Should Listen: Against Me! continues to be great even with the added attention. Overall Thoughts: Transgender Dysphoria Blues was a creative feat following Laura Jane Grace's gender transition, and she has quickly become an LGBT icon following that release. It was a valid question as to whether the newfound attention and such would be a creative drag, but the opposite appears to be true. "333" was a great lead single, but the rest of the album is just as solid and urgent. While longtime fans might still think it's too mainstream compared to their earlier work and while it's not perhaps as significant as Transgender Dysphoria Blues, it also means that it's not necessarily letting itself get too dragged down in the gender politics. Overall, a really, really great listen at first blush, and one I look forward to listening to again.